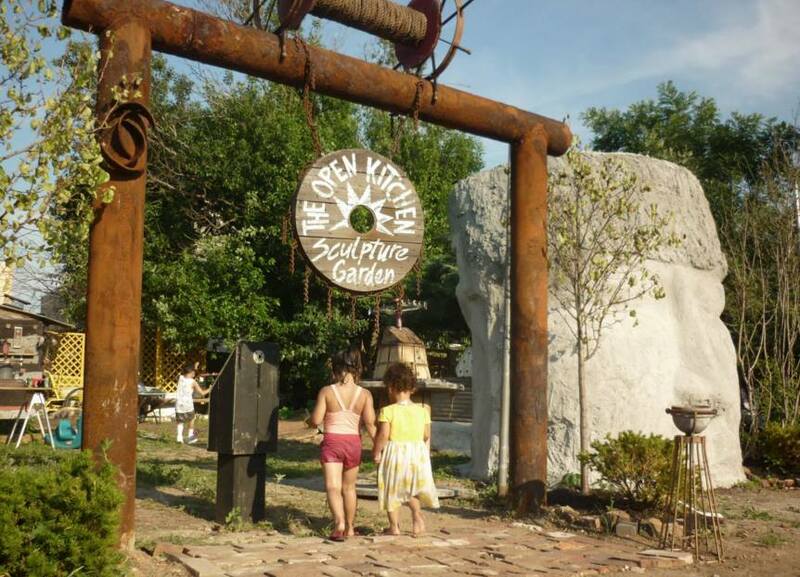 Open kitchen sculpture garden is a visionary project that uses a fundamental need such as food as a means to initiate a collective and communal experience. Stewarded by Pedro Ospina in the Norris Square neighborhood, this garden is a radical and nourishing experiment in community building. Join the Philly Farm Crew for these sunday afternoon sessions and experience the magic of this place! Come get your hands dirty and connect to some of the most rad and regenerative projects in the city!